While athlete's foot Tinea Pedis (Athlete's foot) is a common disease among middle-aged men in 30’s. Today, many young people in 20s and 30s, especially those who wear high-heeled shoes, have this happens a lot. In summer, most women often wear sandals with good ventilation. If you have only selected tight-fitting shoes that do not reveal their toes to hide them, Renew Me Dermatologic Laser Treatments help you to guide the treatment for you. If you take medicine for a long, it’s time to have treatment, Athlete’s food easily and quickly by laser. Do you want to know what laser treatment for Tinea Pedis without taking medication? 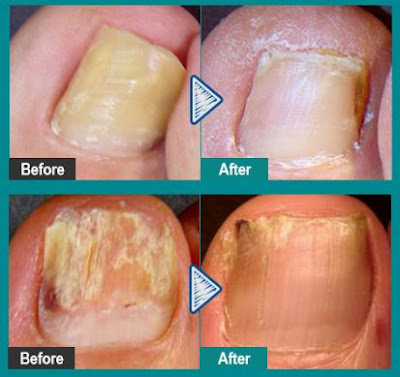 Fungal Infection of Nail and pedis. Tinea pedis (Athlete’s foot) is a infection diseases that caused by virus and germ on nail and toenail. It’s necessary how to diagnose Tinea pedis from the symptom and progress of diseases. Thus, it’s better to have a proper treatment from dermatologists who know the exact skin concern. Renewme Skin Clinic has ONE-IN-ONE customer consultation and treatment. We have female and male doctor that women patient can easily choose a dermatologists specializing in female doctor. Don’t take medicine, do laser treatment now! Those who have difficulty of taking medicine can have treatment by laser at Renewme! and is approved by Ministry of Food and Drug Safety. It’s possible to penetrate thermal energy into the nail effectively by pin point laser to destroy only fungus or germ area that penetrated deeply into the skin. and it make nail and toe-nail to grow cleanly and healthy. why is effective for Pin-Point Laser? The laser is irradiated area of Tinea-pedis on finger or toe nails. The energy beam is irradiated to selected area of fungus and it helps to destroy the area by transferring a strong energy. toenails and it will cause burns if it requires more higher than 65 degree. Pin-point laser can be treated by to beam only fungus during the procedure. with recovering the surrounding tissues, not damaging between them. Thus, it’s safety and effective to treat for Athlete’s foot with protecting around skin tissue. "Genesis Laser + Pinhole Laser + Multi-cell Laser"
and then you might have Tinea Pedis, infection of germ on nail. Tinea pedis is one of popular infection from fungus, or gern in Korea. It’s a skin diseases that takes up about 30~40% of all mycosis. Most of people in Korea have experience infection of fungus or germ. 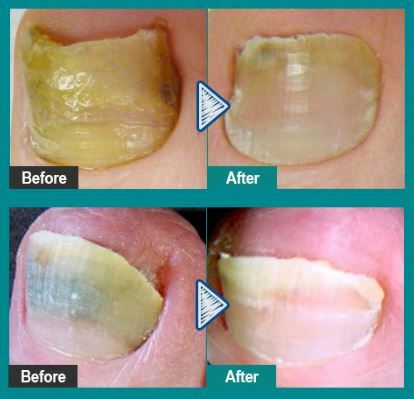 If you are interested in Tinea Pedis’s laser treatment to make toenail clean, don’t hesitate to contact Renewme skin clinic. Check out the messenger for on-line consultation.